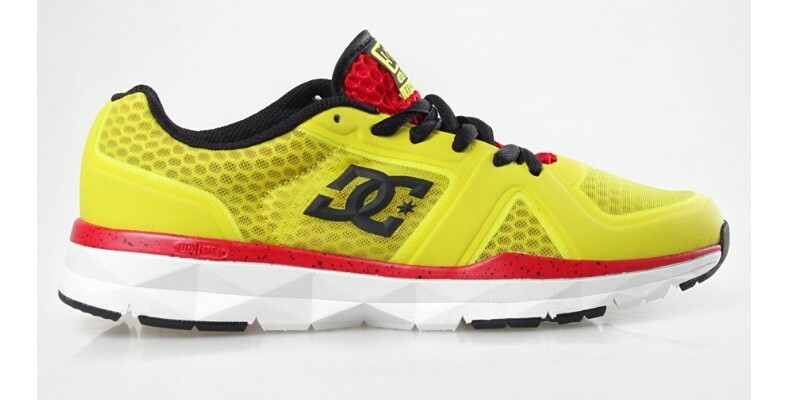 Neon variation for the Dc's hi-tech model: UniLite Trainer. 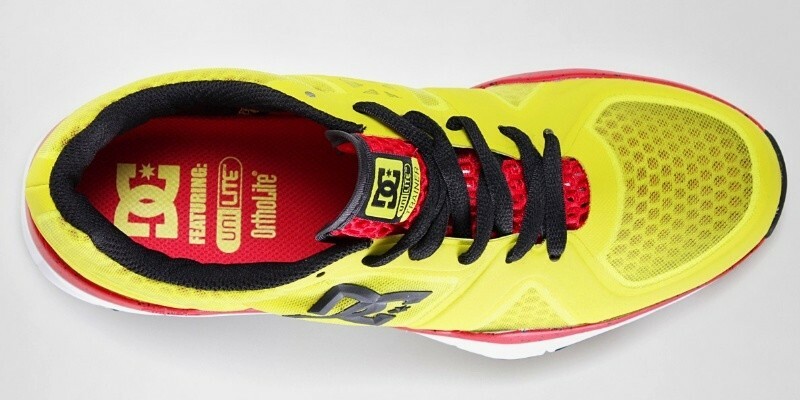 This running version offers great protection from impacts and high-quality comfort thanks to the UniLite technologies for the shoe and the sole, and OrthoLite technology for the innersole. 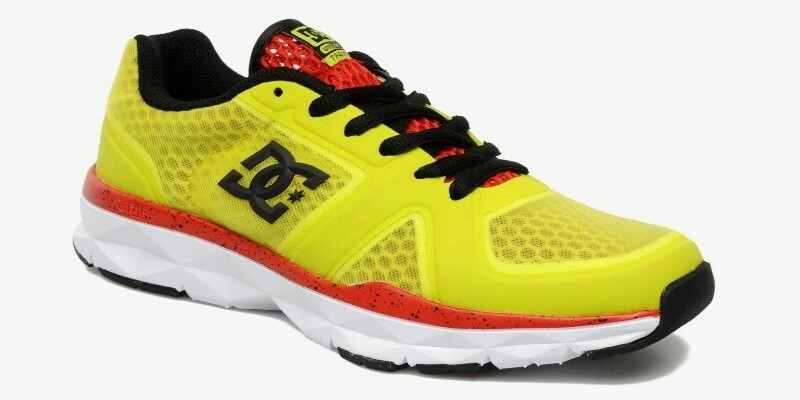 Lightweight and transpiring, these shoes are suitable both for training sessions and everyday usage.